This famous William Shakespeare quote questions a friends loyalty. How many friends have we lost when times got hard. How many text have gone unanswered when suddenly you needed someone more than ever. How lonely can it get when all the sudden your friends find it too hard to be your friend anymore…and turn to walk away. It is during these times that you realize everybody who calls you friend isn’t friendly. It can cut like a knife, but its necessary. Separation has to come. The road you are traveling isn’t for everyone. There will be many people who start out with you who won’t end with you. I must admit a few of my “friends” I had helped pay their bills, recommended for jobs, prayed with them, talked with them, was a friend to them;they are just figments of my imagination now. The ones who are left- I wonder are they going to leave too? Then I come to myself. I remember that Jesus didn’t need many- he only needed a few. That is what I have, a few. A few friends that God has placed in my life to be with me in this next chapter of my life. These friends are exactly who I need to support me and pray with me, celebrate and hold me accountable. 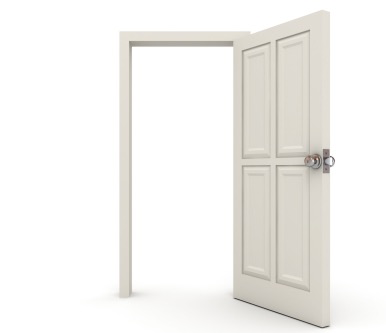 I now hold the door open to allow friends to walk out freely.